Is eating organic worth it to you? What are your eating habits like now vs. as a child? I will never forget my 18th birthday. It was the day I found out that I was going to be a Mom. I was raised in Northern California. People were health conscious in that area. Finding healthy food options was rather easy. I grew up in a household with two adults that seemed to always be on a diet. My grandfather had a garden and greenhouse located in our backyard. So there was never a shortage for fresh produce. I grew up eating steamed veggies and flavorless food. That is what I associated with “healthy food” — flavorless, bland, boring food. When I left home at age 15, I rebelled. My choices in food were anything but healthy. I became addicted to fast food, Denny’s, fried food and junk food. My health and energy declined. When I found out I was pregnant, nothing changed. I continued to eat the same. My friends who were my age told me, “You are so lucky. You get to eat whatever you want now since you are eating for two.” And that is exactly what I did. I literally ate ice cream every day (a double scoop)! I gained 50+ pounds. My 110 lb, body grew and stretched while it was growing an 8 lb., 10 oz baby that came 10 days late. The day I delivered my firstborn, I weighed in at 164 lbs. (with my shoes off). By the time Haylie was 8 weeks old, I was down to 126 lbs. and that is where I stayed weight wise for 4 years, which is when I got pregnant with my 2nd daughter. This time I got smarter. I changed my eating habits. I was afraid that the same thing would happen, that I would gain 50 lbs. and not be able to lose it all. This time, I drastically decreased my intake of fast food and ate a lot of veggies and stayed as active as possible. I only gained 35 lbs. and lost it all by the time Emily was 8 weeks old. 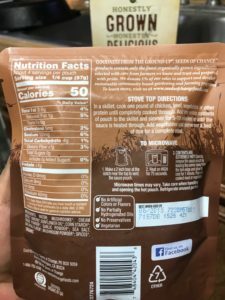 The one thing that I noticed was that my daughters eating habits were almost identical to the way I ate when I was pregnant and their health was a byproduct of the foods that they ate. Haylie was always sick, non-stop. Emily was rarely sick. When I found out that I was pregnant with my 3rd baby in October 2009, I had already started to make significant changes to our families diet because I had realized what an impact the food we ate had on our overall health. I was sick of being sick. With my newfound knowledge about health and nutrition, I had the healthiest pregnancy and only gained 28 lbs. which I lost by the time our son Rebel was 8 weeks old. Out of my 3 children, he has the best eating habits. He spent his first year of life on breastmilk and homemade baby food and loved all the same healthy, nutritious foods that I ate while pregnant. My family’s health is extremely important to me. 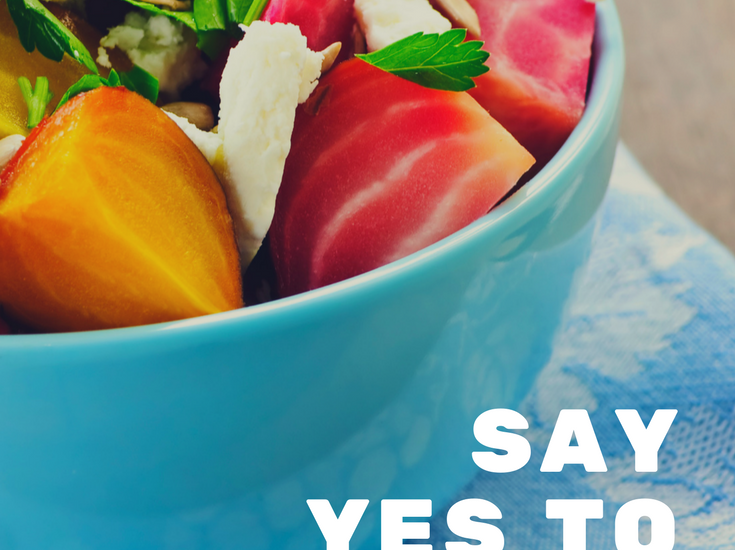 The more I learn about our bodies and the more I learn about the foods today, the more committed I become to ensuring that my family eats healthy to stay healthy NOW and in the future. We are not perfect eaters and I don’t consider myself a “health freak”, but I am extremely health conscious. Finding healthy organic foods are important to me. Have you heard of it? You can sign up to receive free products to test and review. If you’d like to sign up, click on this link to sign up. 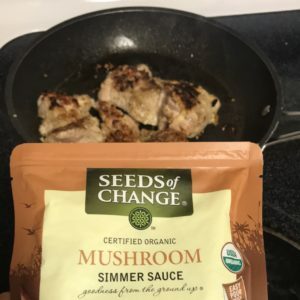 I received a VoxBox with a sample of Seeds of Change Certified Organic Mushroom Simmer Sauce. I was impressed with the ingredients. I have been buying my meat from ButcherBox for the past few months. It was recommended by one of my mentors, Chalene Johnson. Want to try it? 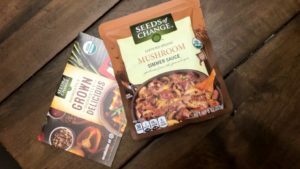 Use this link to try it out & get $10 off your first box. 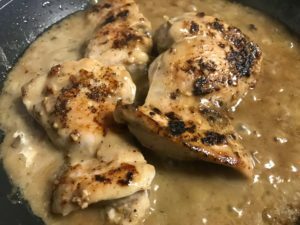 I seasoned some of the organic boneless chicken thighs from my last ButcherBox delivery with some organic garlic & onion powder, organic minced garlic, Himalayan Salt & organic black pepper and cooked in 2 tsp. of Extra Virgin Olive Oil. I cooked for about 4 minutes on each side, then added the simmering sauce and simmered on a medium heat for 10 minutes. 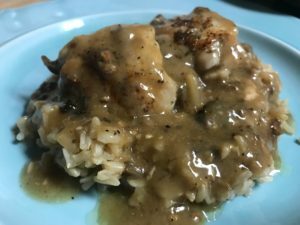 This is definitely a great, healthy, delicious and easy to make recipe that was a hit with the family.